The fees are tiered to enable Certification is accessible to all who wish to use it. 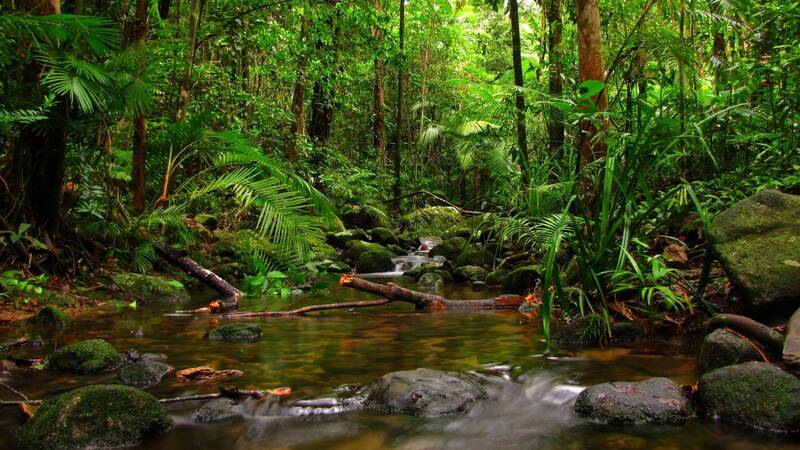 Due to the amount of research required by the POFCAP team to determine if your products are 100% free from palm oil as well as palm oil derivatives a fee is payable on application. Once your application is submitted the application fee is non refundable. 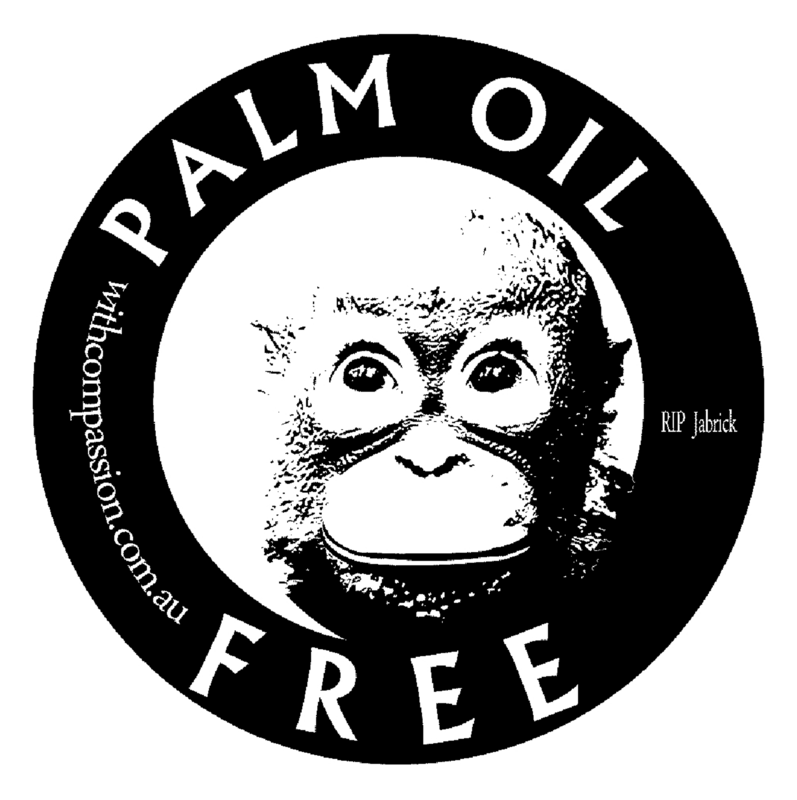 If one or more of the products you submitted for certification are certified 100% Palm oil Free you will have permission to use the Palm OIl Free Certification Trademark on those particular products. The licensed use of the POF CTM is restricted to products which have successfully undergone our certification assessment process and have become Certified Palm Oil Free Products. All companies that have some or all of their products Certified must apply for a license and display the CPOF logo on their products. The License Fee is for 3yrs and you will be sent a renewal notice approximately 3 months prior to your license expiration date to enable us to re-review your products and grant a further 3 year license if renewal is successful.